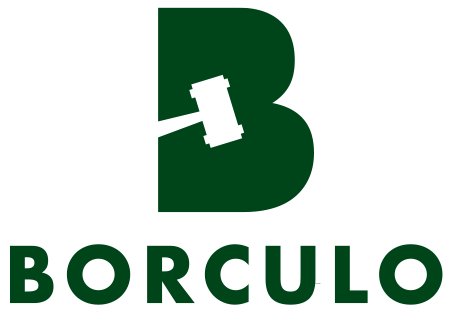 Like every year Foal Auction Borculo is looking for the very best jumping and dressage foals. 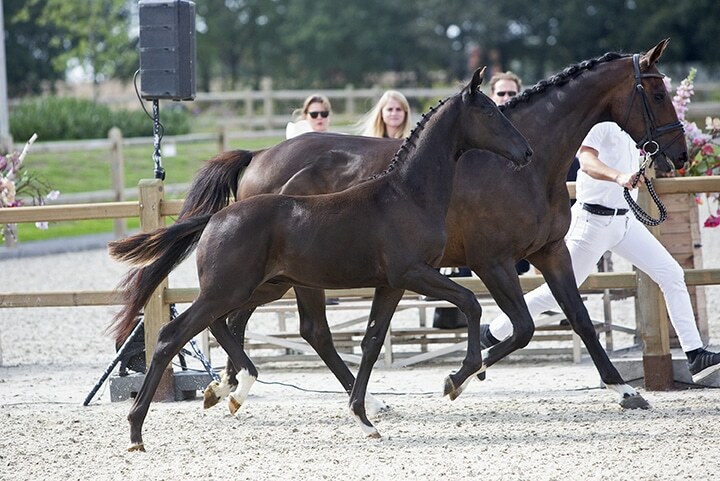 These top foals are selected on correctness and have commercial bloodlines with many (international) sport performances and predicates in the dam line. For questions about the suitability of your foal, please contact our secretariat. 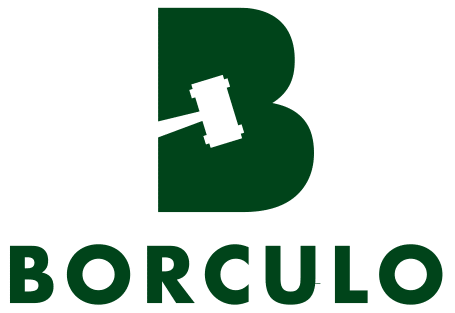 Foal Auction Borculo ensures that the photos and videos of your foal are made professionally at a suitable, appealing location. You will receive an email from our secretariat about the scheduled date for your foal. We offer you the possibility of having your mare and foal groomed as well as presented at our auctions and during our photo and video days.